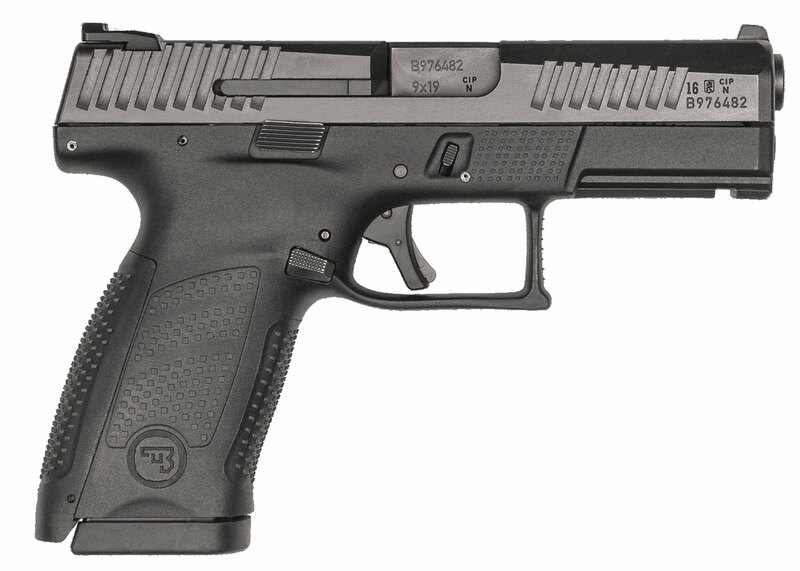 CZ's P-10 Compact pistol features a grip angle which avoids that "brick-in-the-hand" feeling that has plagued many in the striker-fired genre, allowing it to point naturally. A mild palm swell, deep beavertail and three interchangeable backstraps make the P-10 fit a wide variety of hands as if it were built for them. Its trigger is designed to minimize creep and stacking and rebounds with a short, positive reset, meaning single shots that can be meticulously placed while follow-ups are effortless. This models fiber-reinforced polymer frame and hardy nitride finish are made for the daily grind. I cut my teeth on Glocks. I have owned 31 of them. I still own 5. I felt this pistol right before it's release at the NRA show last year. Needless to say I ordered one immediately and many thousands of rounds later CZ has honestly as they advertised "Perfected Perfection." They truly took nearly every weak point the Glock has and perfected it. I still love a Glock, especially my two 19's. I have owned every striker fired pistol that has tried to basically copy and improve on a Glock and came up short(I think H&K and Walther came close). After several thousand rounds it's very easy to see that CZ with this P10C finally surpassed a Glock. It's been a long time coming with everyone that has tried. CZ has succeeded! This gun has no weaknesses. I put night sights on mine and other than that it's bone stock and is a much better pistol than my Glocks or any other striker fired gun. It has the ergonomics of a CZ75 that fit the hand perfectly. My stock trigger was awesome new, but after several hundred rounds it breaks at 4.25 pounds of sheer perfection! 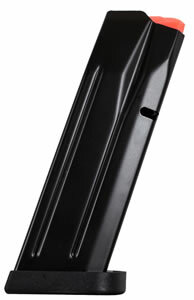 Also, the gun is an absolute tack driver that fits into virtually any holster made for Glock! I have been a Certified NRA instructor and competition shooter for over 15 years and I know it's a real mouthful to say any gun is actually better than a Glock. Though I and nearly everyone that has fired mine has either bought a P10C or planning on it! My 19's or 17 are not for sale or anything, but CZ has something very special here!!! I cannot give it a recommendation!